 Od Designs is a design and manufacturing business that started with the principal aim of bringing innovative and practical cycling related products to you, the dedicated cyclist. We endeavour to source all components and processes locally and we assemble all our products right here in Yorkshire. This is something we are very proud of and will continue to do so to maintain the highest quality we can at affordable prices. The emphasis is to allow as much customisation of each product, within design limitations and budget. CAD development and CNC manufacturing allows us to create anything that we can imagine and modify an existing design to suit different applications that customers may require. For example, UK Cycling Events required a number of FastRack bike racks that were 100mm shorter than the standard length. It only required a few mouse clicks on our CAD design to make that possible for their order.